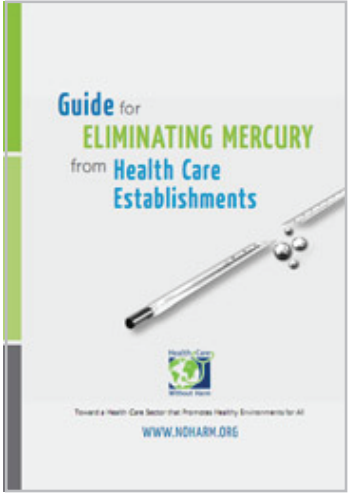 Since 2008, WHO and HCWH collaborated in a global initiative aimed at demonstrating the feasibility of phasing out of mercury-based thermometers and sphygmomanometers in health care and their substitution with accurate, economically viable alternatives. Building upon lessons learned from Mercury Free Health Care Initiative, WHO and HCWH are moving into a new phase of work and collaboration to help support countries in these efforts. The following institutions have supported the Mercury Free Health Care Initiative.